The Bhartiya Janta Party (BJP) is not taking any chances in leaving Prime Minister Narendra Modi's Digital India dream unfulfilled. 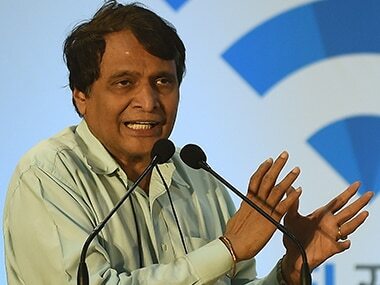 And to that effect, the railway ministry is taking the lead with Union Minister for Railways Suresh Prabhu personally monitoring a selection of projects, including the introduction of a new train, free WiFi services at stations, and investment in the Mumbai Metropolitan Region (MMR) and the rest of Maharashtra. To lend a helping hand to Prabhu, Maharashtra chief minister Devendra Fadnavis is using all the machinery at his disposal. After the demonetisation announcement on 8 November, Fadnavis immediately announced that within the next two months, the state would introduce its own PayTM-esque 'Maha wallet'. A majority of transactions of the state government are now conducted through this Maha wallet. He has also been holding regular meetings with railway officials and representatives from Google and telecommunication companies. Last week, Prabhu inaugurated WiFi services at nine suburban railway stations along the Western, Central and Harbour lines. In the speech delivered at the inauguration, the railways minister said that his ministry was making a wholehearted effort to bring Digital India to life. "WiFi stations are the first step in that direction and I am happy to say that a majority of railway work is being moved online," he said, adding, "We will fulfil commuters' demands by providing WiFi services at 100 places by the end of 2016." "There was also a long-standing demand for a train to eastern UP and today we fulfilled it," said Prabhu, after flagging off the Bandra Terminus-Gorakhpur Express on Sunday. At this time, the main focus of state and Central BJP leaders is on the upcoming Uttar Pradesh, Punjab and Goa elections. But, with an eye on the upcoming Mumbai, Thane, Bhiwandi and Ulhasnagar municipal elections, plans to provide more railway services to the MMR region are also in place. 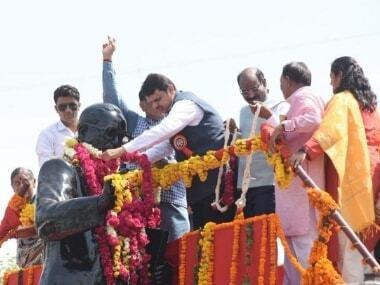 At Sunday's event, Prabhu said, "The development of the Thane region station is my agenda. To improve suburban travel for commuters, a new terminal near Kalyan station called Thakurli is being set up. It will help lakhs of commuters who travel on the Central line. By converting 12-car rakes into 15-car rakes, we have increased the passenger capacity of suburban services by 25 percent." He added that an investment of Rs 40,000 crore is on cards for the improvement of the suburban network and that the Union government has provided assurances of full cooperation to the state. The Bandra Terminus-Gorakhpur Express will depart from Bandra every Friday and its return journey starts in Gorakhpur every Wednesday. 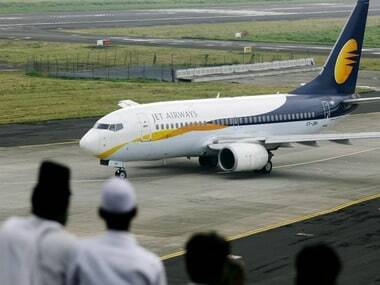 It is likely that this service was announced with an eye on the UP election. In addition, the new railway station between Jogeshwari and Goregaon (at Oshiwara) is to be called Ram Mandir Station. The station will be inaugurated on Thursday by Prabhu, Minister of State Vidya Thakur, MP Gopal Shetty, BJP Mumbai president and MLA Ashish Shelar and many other BJP MLAs and office bearers. And while the BJP has been unable to build a Ram Mandir in Ayodhya, it appears what the party is able to do is name a station in Mumbai 'Ram Mandir'. The logic is clear. The Goregaon region is home to many people who are originally from Uttar Pradesh. At the same time, Prabhu announced the Tejas Superfast Rail from CST to Goa. The interesting thing is Prabhu has faced many complaints about the Konkan Kanya Express and so, he announced a new train that reaches Goa in just eight hours (as opposed to the 11 hours it takes at present). And so, reducing the duration of the journey is being done with a focus on the Goa Assembly election, which is scheduled to take place in the next 100 days. 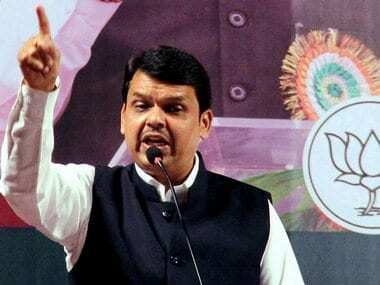 On his part, Fadnavis held a review meeting of the progress of Modi's Digital India initiative the very day after the Winter Session of the Maharashtra Assembly had come to a close. The chief minister chaired a meeting with officials from the railways, Google, MTNL, BSNL and senior official from government. In the meeting, Fadnavis ordered that by the end of 2018, more than 400 railway stations should have WiFi services. Political observer and senior journalist Abhay Deshpande told Firstpost that Prabhu is using the rail machinery to reach UP, Goa, Mumbai and other parts of the country. 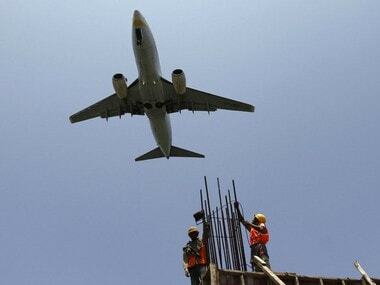 "In Mumbai, more than 75 lakh commuters travel by trains. The number of people living in the Thane district is huge. To cater to those commuters and considering the upcoming elections in the MMR region, Prabhu is taking the lead in Maharashtra," he said. "At the same time," Deshpande added, "Fadnavis is one of the younger politicians who has a connect with the youth. If the BJP government can provide more than 400 railways stations with free WiFi services, the youth will remember it. 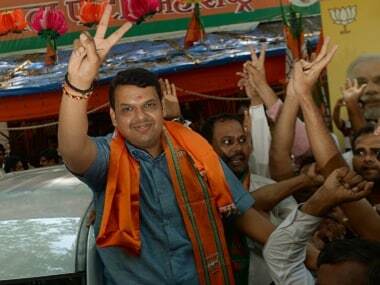 So, this is a good move to cater to UP, Goa and the MMR region in civic elections."